Christmas is fast approaching and that means Christmas presents, Christmas candles, Christmas trees, Santa Claus, traditions, bucketfuls of Christmas food, hours spent slaving in the kitchen, relaxing with the family, the pressure of expectations, stress, and an empty bank account; all of this followed by the race to swap unwanted presents and preparations for New Year’s Eve. Christmas is a joyful time, but for many people it can also be related to stress, loneliness, and the pressure of expectations. Fortunately, we have collected some behavioural guidance that will guarantee a merry Christmas. 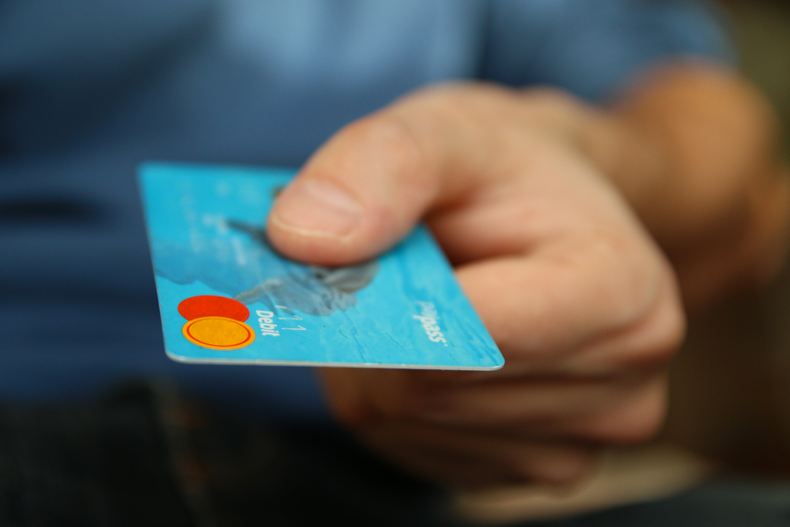 For most people, December is a tough month for the bank account. First, you have to get through the present-buying race, and then come expenses for the Christmas dinner, decorations, Christmas tree, and so on and so forth. An American study published in the Journal of Happiness Studies (yes, that journal exists), shows that families who spent more time on traditions and socialising had a happier Christmas than those families where Christmas shopping, consumption, and gift exchange had dominated. Perhaps the explanation is that happy people are more likely to spend time on Christmas traditions and socialising. However, it could be that we actually become more happy by dancing around the Christmas tree with our family as opposed to drinking expensive wine and unpacking the newest Sonos speakers. #2: But what do you do when you have to buy a gift anyway? A comprehensive study across countries shows that it makes us happier to spend money on others than on ourselves. Ane even though family time makes us happier than gifts, gifts are nonetheless a part of Christmas. Do not give money: Giving gifts is really about showing thankfulness towards each other. Money is not good at sending such a message, and most people prefer a gift that has taken time and thought. Do not buy expensive gifts: We all know that you cannot buy love, but when giving a gift many people have a tendency to think that the receiver of the gift would prefer an expensive gift over a less expensive one. However, the results from a range of experiments show that price is not a factor in the appreciation of the gift. So never buy a gift just because it is expensive. 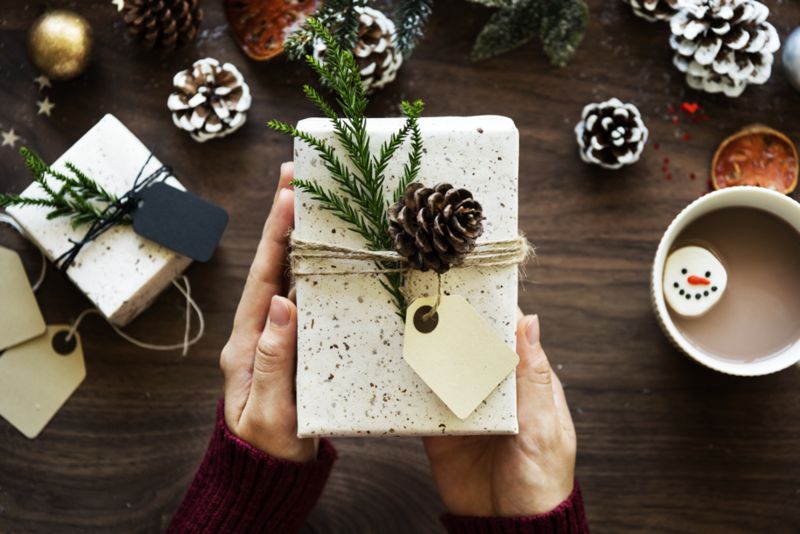 Give a gift that reflects your personality: It is not rare that we go down the wrong path when trying to guess what our mum or old aunt would like the most. But we actually do not need to start that haphazard guessing game, because people prefer gifts that reflect the personality of the giver. This has been shown in several experiments. In one of them, 122 people bought songs from iTunes as gifts to their friends; when the friends were told that the gift reflected the giver’s personal taste in music, they appreciated the gift even more. So instead of buying the book you think your mum would like, buy YOUR favourite book that you just have to share with her. #3: Let your children believe in Santa – for your own sake! No Christmas without Santa Claus, reindeers, clean chimneys, and wish lists, but despite Santa’s joyful and caring nature, the story about him can ruin the Christmas atmosphere – at least for the adults. In one study, 52 children who no longer believed in Santa were asked how they reacted to discovering the truth. 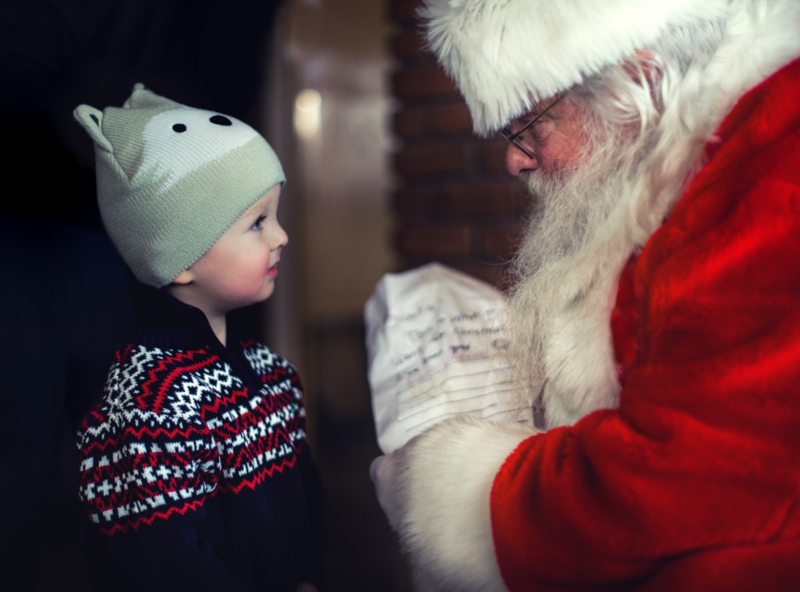 The children’s parents were also asked to evaluate the degree to which their children had believed in Santa, how their children’s reaction had been when they discovered the truth, and how their own reaction had been on their children’s discovery. #4: Christmas decorations radiate friendliness – until it becomes weird! Nothing makes a good Christmas atmosphere so much as decorations, both in the pedestrian streets and in the windows of people’s home. And it can actually be a good idea to hang up a string of Christmas lights or two in your garden, if you want to radiate kindness to your neighbourhood. 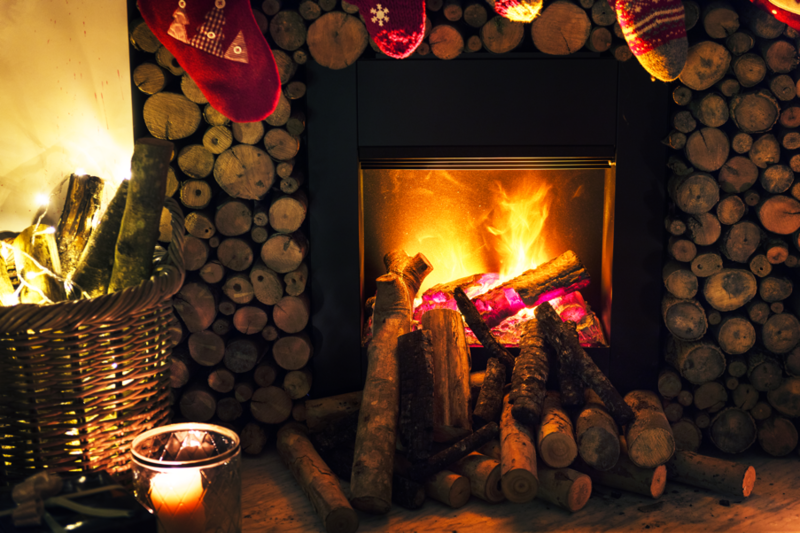 This has been shown in a study where people were asked to evaluate people’s personality just by looking at a picture of their home in December. People living in decorated houses were generally rated as more open and friendly than people living in non-decorated houses. But be careful not to take it too far. 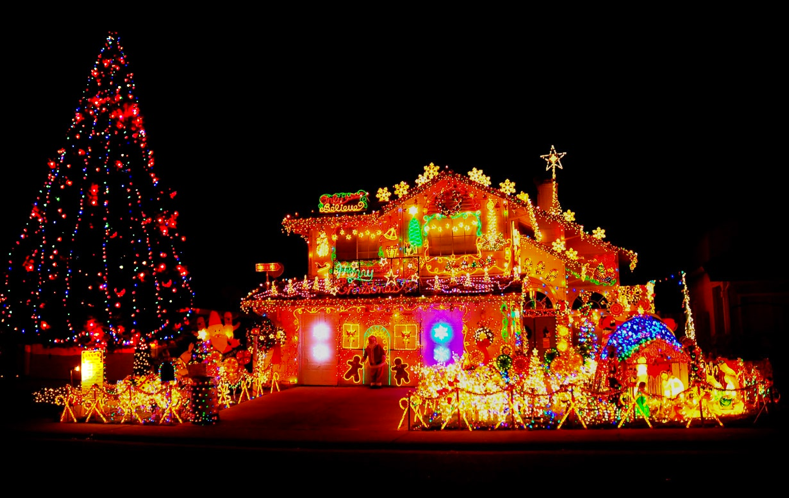 You quickly become the weirdo of your neighbourhood with excessive Christmas decorations. #5: Put a roast and cheap wine on the dinner table and tell a few white lies! 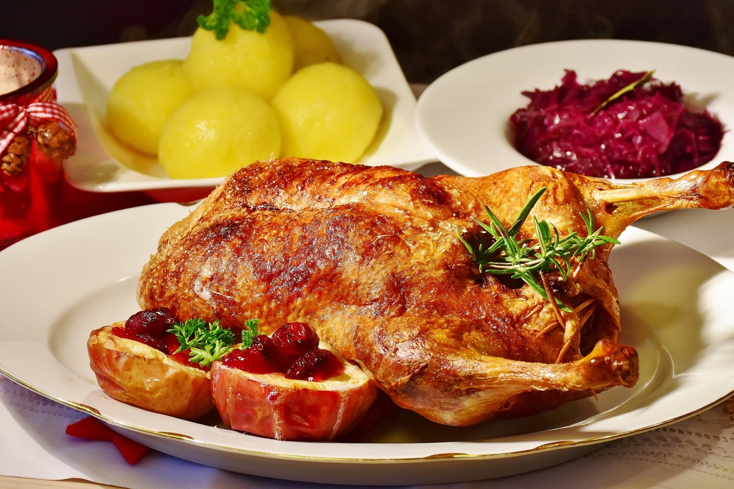 The Christmas dinner is a central part of Christmas for most of us. Some family members spend hours in the kitchen to get everything ready in time for the guests’ arrival. But the chef does not always get the credit he or she deserves for all the hard work. Luckily, there is a trick the chef can use to make the guests appreciate the Christmas dinner even more. Tell your guests how delicious everything is going to be. Tell them in detail that everything is homemade after special recipes, that you bought the roast from an organic farmer you know, that the wine is first class etc. It is all about using the so-called confirmation bias to your own benefit: the more convinced your guests are that the food is going to taste good, the better it will actually taste! Kasser, Tim, and Kennon M. Sheldon. “What makes for a merry Christmas?.” Journal of Happiness Studies 3.4 (2002): 313-329. Werner, Carol M., Sonja Peterson-Lewis, and Barbara B. Brown. “Inferences about homeowners’ sociability: Impact of Christmas decorations and other cues.” Journal of Environmental Psychology 9.4 (1989): 279-296. Anderson, Carl J., and Norman M. Prentice. “Encounter with reality: children’s reactions on discovering the Santa Claus myth.” Child Psychiatry & Human Development 25.2 (1994): 67-84. Dunn, Elizabeth W., Lara B. Aknin, and Michael I. Norton. “Spending money on others promotes happiness.” Science319.5870 (2008): 1687-1688. Burgoyne, Carole B., and David A. Routh. “Constraints on the use of money as a gift at Christmas: the role of status and intimacy∗.” Journal of Economic Psychology 12.1 (1991): 47-69. Flynn, Francis J., and Gabrielle S. Adams. “Money can’t buy love: Asymmetric beliefs about gift price and feelings of appreciation.” Journal of Experimental Social Psychology 45.2 (2009): 404-409. Aknin, Lara B., and Lauren J. Human. “Give a piece of you: Gifts that reflect givers promote closeness.” Journal of Experimental Social Psychology 60 (2015): 8-16.